Place the piece of kombu on the bottom of the pot. 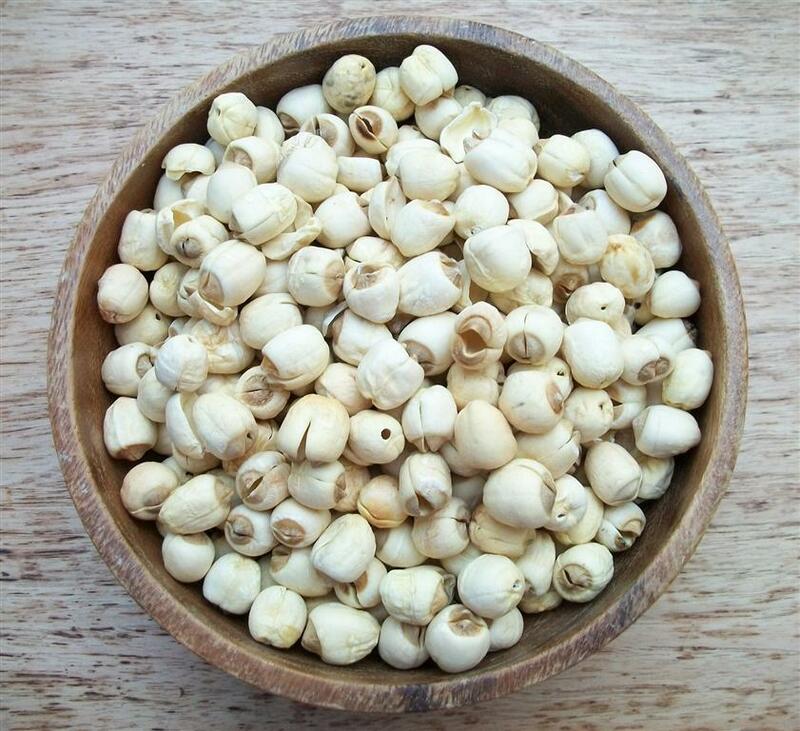 Wash rice drain and place into cooker and mix in the lotus seeds. Add water. Close the cooker and bring to pressure on a high flame, reduce flame and place a flame deflector under the pot. Add salt, Cook for 50 minutes. Remove pot from the heat and set aside until the pressure comes down naturally.